Great Grandmother's Spatula! It's already 2011! Thanks to everyone for giving me the most successful holiday season I've seen with my little business yet! It's so exciting (and sometimes scary and overwhelming) to see this little Etsy thang grow like it has. 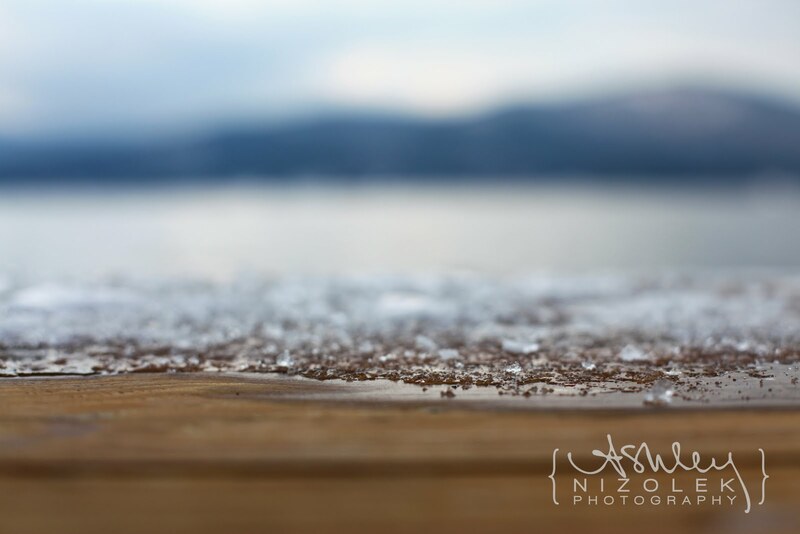 Photo: A quick snapshot I took on the icy dock of my parents lovely summer home in Lake George, NY. 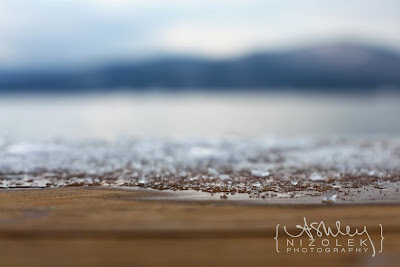 They just moved to a new spot on the lake which is just a stones throw from the house I was brought home to as a newborn :) Anyway, took this picture with my Canon 5D Mark II and I'm really loving it!